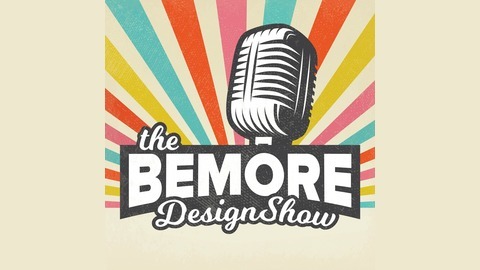 The Bemore Design Show, a podcast for creative pros. We talk about being designers, freelancing, tech, and anything else that a creative pro would face day to day; we also do interviews! With three hosts engaging in meaningful and entertaining discussion, you’ll be sure to learn something new with each episode. 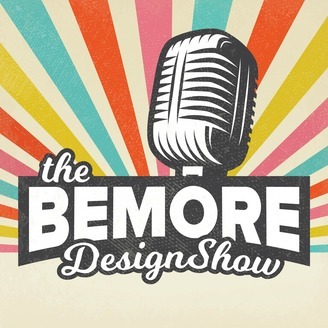 The post Your Responsibility As A Creative Pro [EP.31] appeared first on The Bemore Design Show.